"Truly a nice and talented dentist. Highly recommend Dr. Kim to be the family dentist!" "I have been a loyal patient of Dr. Kim's for many years. He is the most gentle dentist.."
"Dr. Kim is among the most caring and conscientious professionals I know." "Dr. Kim's office aspire and achieve excellence through unmatched quality of service." "Dr. Kim and his whole team are the best. Great work! Thank you again, Michael." "I highly recommend Dr. Kim and his thoughtful and gracious staff." "Best experience I've had at a dentist for as long as I can remember. Highly recommend!" A member from our team will contact you within 24 hours, but if you need faster communication or if there is an emergency, we encourage you to call (262) 232-7045 to reach someone during business hours.  Michael Kim, DDS, aims to provide optimum and appropriate dental care for patients of all ages at his practice in Mequon, Wisconsin. Although providing preventive and general dental care is a priority, he also emphasizes restoring teeth to a healthy state so you look your best and your bite feels natural. A native of Mequon, Dr. Kim graduated from Marquette University High School and then Marquette University. He continued his postgraduate education at Marquette University School of Dentistry. His first practice was located in Fox Point, Wisconsin, and, after outgrowing the location, he moved back to open a state-of-the-art facility in Mequon. He avidly pursues continuing education to always meet the needs of his patients. He greatly values the personal relationships and trust he develops with his patients. He takes the time to get to know every patient individually. 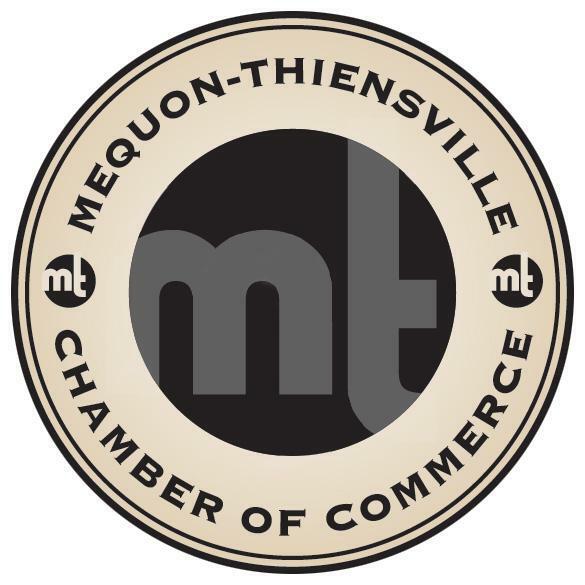 Dr. Kim is active in the community as a member of the Mequon Thiensville Sunrise Rotary Club. He also participates with the Crown Council in the yearly Smiles for Life fundraiser, which raises money for children’s charities by donating the proceeds of teeth-whitening services. He’s a fan of zombies, spaceships, and Downton Abbey — which might be improved with the addition of zombies.